What are the ICF certification requirements? 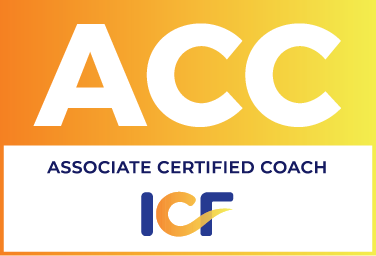 ICF (International Coach Federation) is the highest recognized body of coaching certification in the world. That doesn’t mean that getting certified from ICF is as difficult as some rocket science. These days, individuals and corporate showing their high rate of interest in adopting the ICF coaching culture keep growing constantly at a higher pace in the market today. In this article we are sharing the most important points to remember to achieve ICF credentials. Above requirements vary upon different levels of ICF. Let’s understand these requirements in detail as per the levels. 60 hours of coaching training – You need to undergo for 60 hours of coaching training by attending classroom training or online training or both. 10 hours of mentoring – As per ICF, 10 hours of mentoring should be spread in the length of 3 months and covered as 7 hours as group mentoring and 3 mentoring. 100 hours of coaching experience – You need to acquire 100 hours of coaching experience, 75% of these hours should be paid coaching experience hours. 125 hours of coaching training – You need to undergo for 60 hours of coaching training by attending classroom training or online training or both. 500 hours of coaching experience – You need to acquire 100 hours of coaching experience, 75% of these hours should be paid coaching experience hours. 200 hours of coaching training – You need to undergo for 60 hours of coaching training by attending classroom training or online training or both. 2500 hours of coaching experience – You need to acquire 100 hours of coaching experience, 75% of these hours should be paid coaching experience hours.